good dr….you sure had a way of hitting the truth so hard you knocked it the @#$#@$ out of the park…. 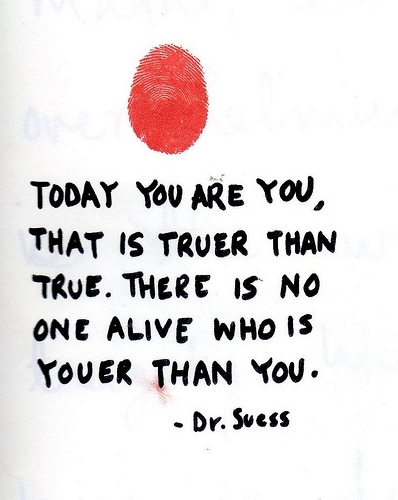 This entry was posted in Amazing, Artsy Stuff, Musings and tagged dr suess, great writer, true dat, wise words. Bookmark the permalink. in a sewer far far away…..